Dr. Walter Lucia, 84, passed away peacefully surrounded by his family on October 18, 2018. He was born in Fumone, Italy on September 4, 1934 to Anthony Gia Lucia and Armida Lucia. He came to the United States at the age of nine and proceeded to graduate from St. Anthony’s School New Haven, Notre Dame High School West Haven, Fairfield University and the University of Bologna Medical School. Dr. Lucia did his residency at St. Raphael’s Hospital and then was commissioned into the Navy as a Lieutenant. 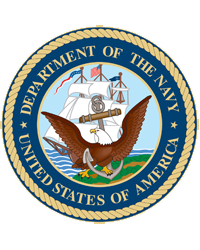 Upon discharge from the Navy, Dr. Lucia completed a fellowship in cardiology at the University of Virginia. He then came to the Bridgeport area and practiced invasive cardiology for the next 35 years, giving the best medical care to many and saving many lives. Dr. Lucia’s favorite time was having a house full of people enjoying good food and each other. He was always especially happy when he was around his grandchildren. 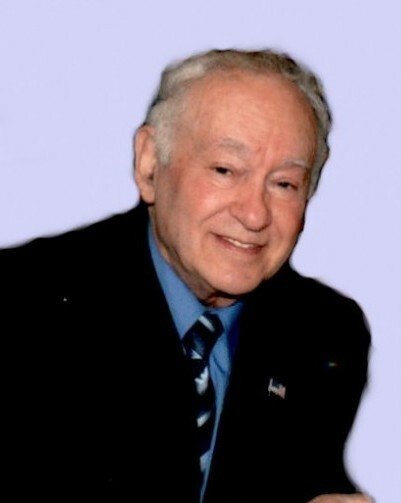 He was a member of the American Medical Society, American College of Physicians and College of International Angiogram. He was also a member of the VFW and American Legion. Dr. Lucia leaves behind his wife, Patricia Cronan Lucia; his son, WalterJohn (Reneé) Lucia; his daughters, Rita (David) Supernaw, Elisa (James) O’Connor and Laura (Christopher) Church; his five beloved grandchildren, Matthew Carralero, twins Roderick Graham and Nella Teresa Church and Frankie BellaRose and Santino WalterJohn Lucia. He also leaves behind his beloved sister-in-law, Maureen Redman and brother-in-law and sister-in-law Dr. and Mrs. Thomas Cronan as well as many nieces and nephews both in this area and in Italy including his special niece, Anna Maria Rabel. A Mass of Christian Burial will be celebrated on Tuesday, October 23, 2018 at 10 a.m. at St. Ann Church (St. Raphael Parish), 501 Naugatuck Ave., Milford, CT. Burial will be private. Friends are invited to call on Monday, October 22, 2018 from 4 p.m. to 8 p.m. at the CODY-WHITE FUNERAL HOME, 107 Broad St., Milford, CT.